The Tasman Eco Turin Changetable is easy to assemble and is strong and durable. The frame is manufactured from plantation timber from sustainable forests and all stains and finishes are non toxic and lead free. 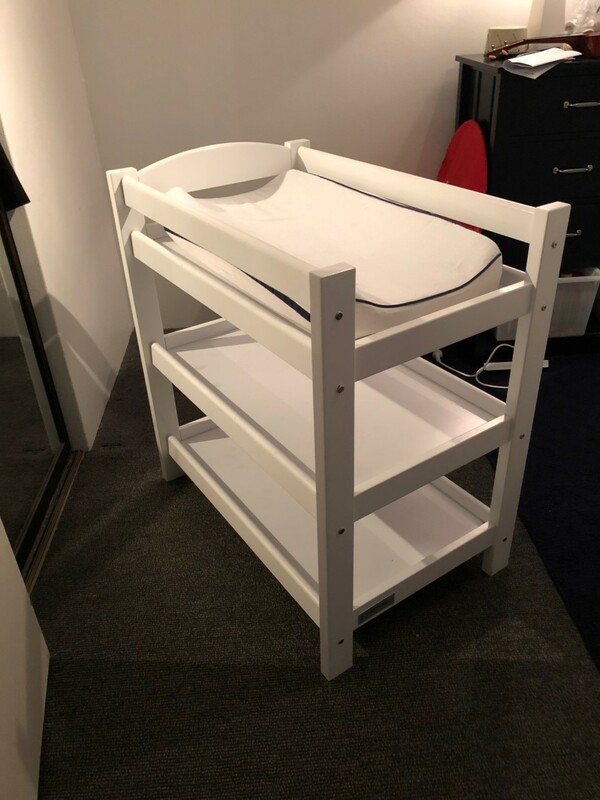 This stylish change table has 3 tiers, including the change table itself with high sides and two shelves for ample storage.